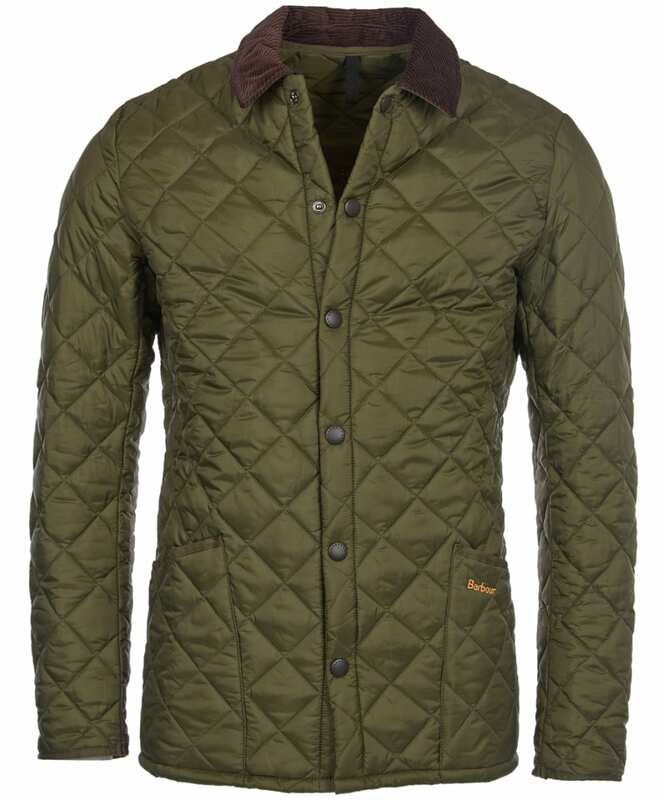 Rated 4 out of 5 by Bulletdozer from Lovely jacket for mild weather Tried out my new jacket today and am very pleased with it. 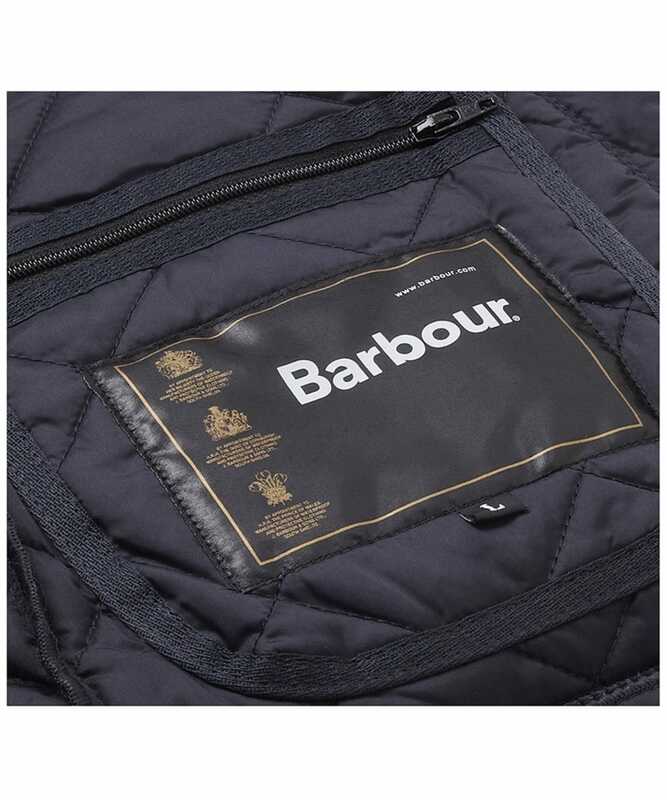 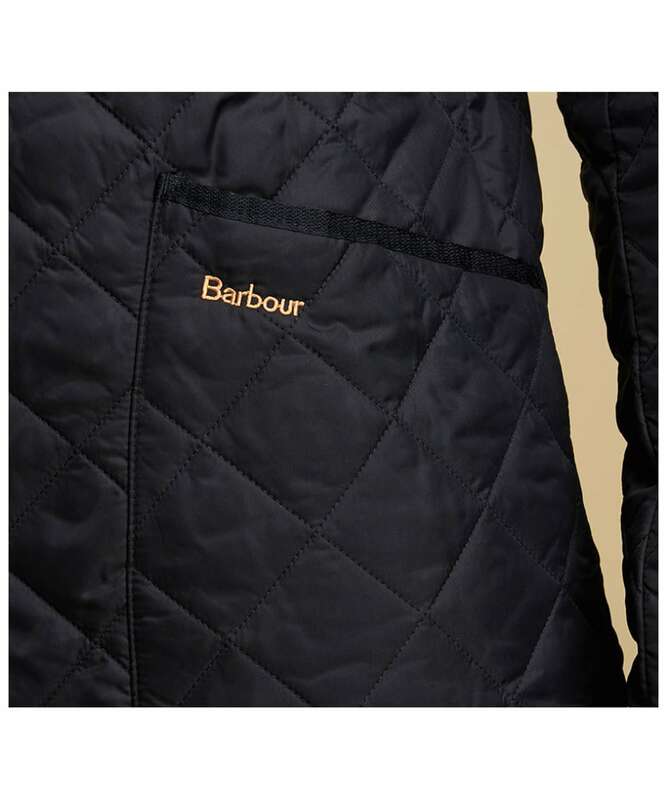 Most of the Barbour's I have worn are for really cold days but this one is thin and with a nylon lining so although it keeps the wind off it is still comfy on warmer, sunny days. 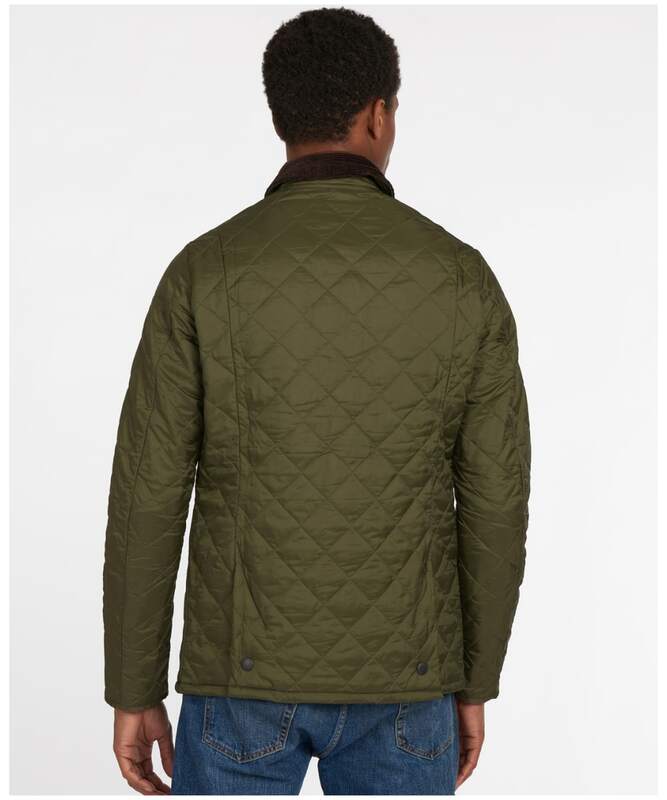 I was advised to pick the next size up which I did and it is a good fit. 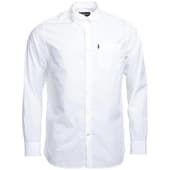 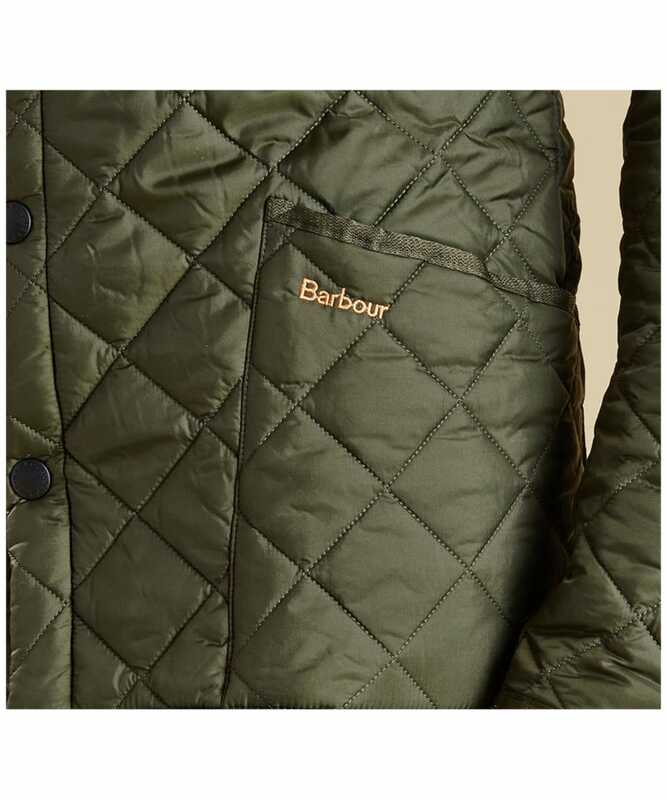 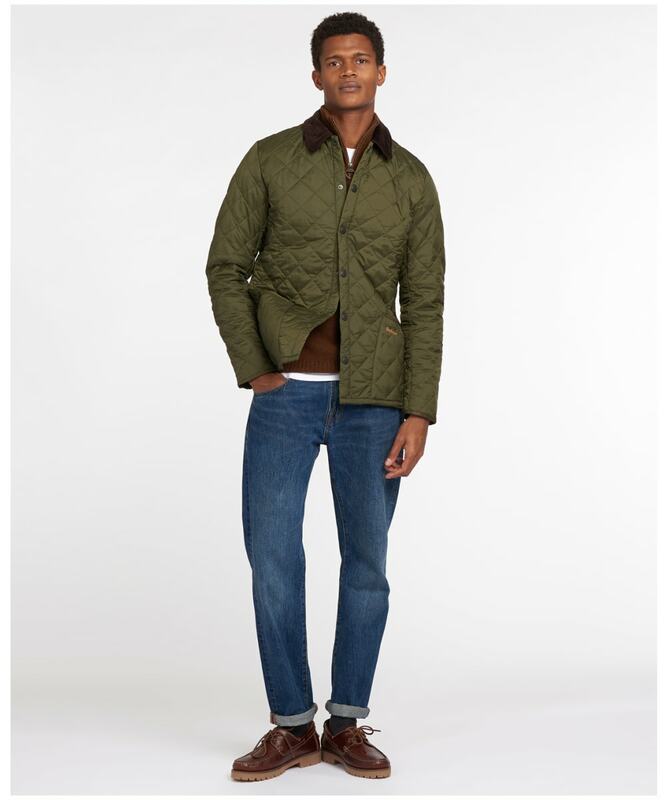 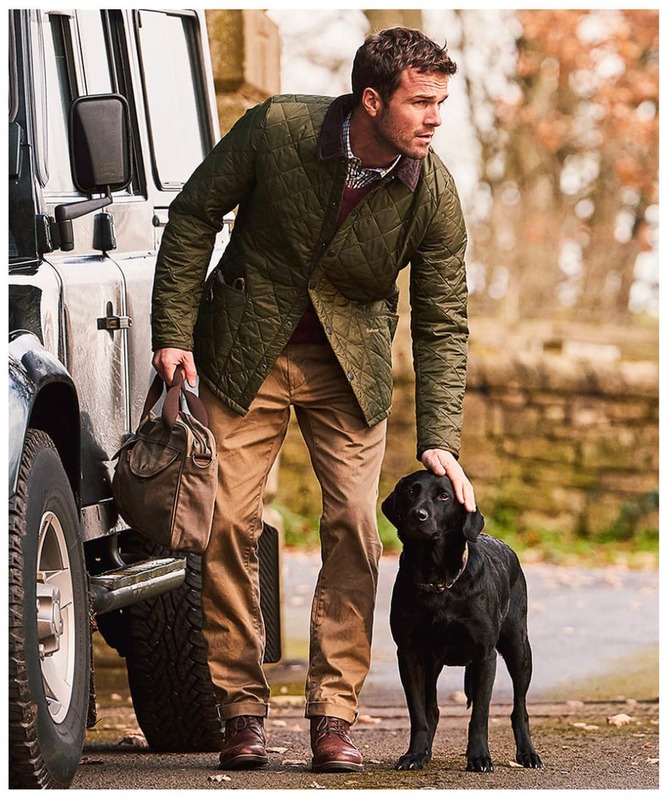 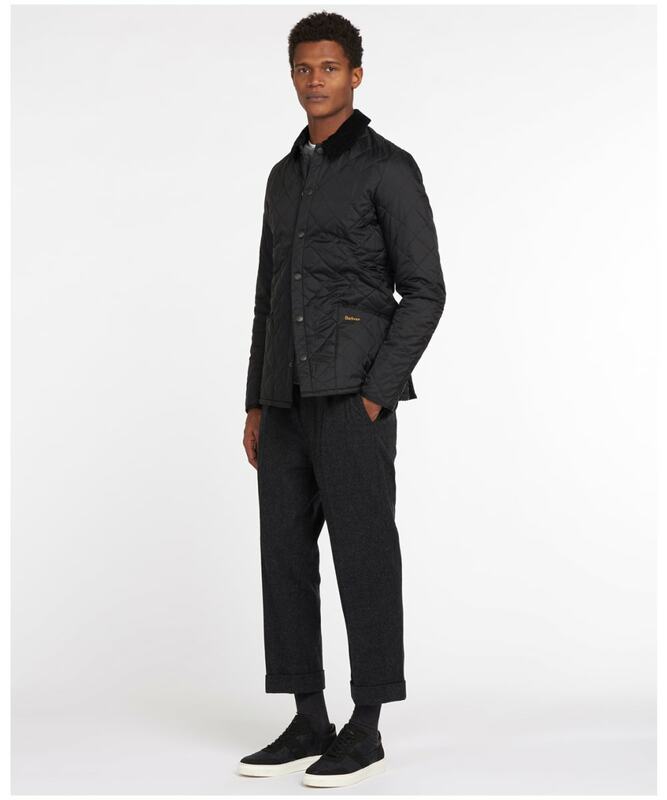 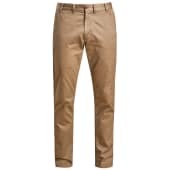 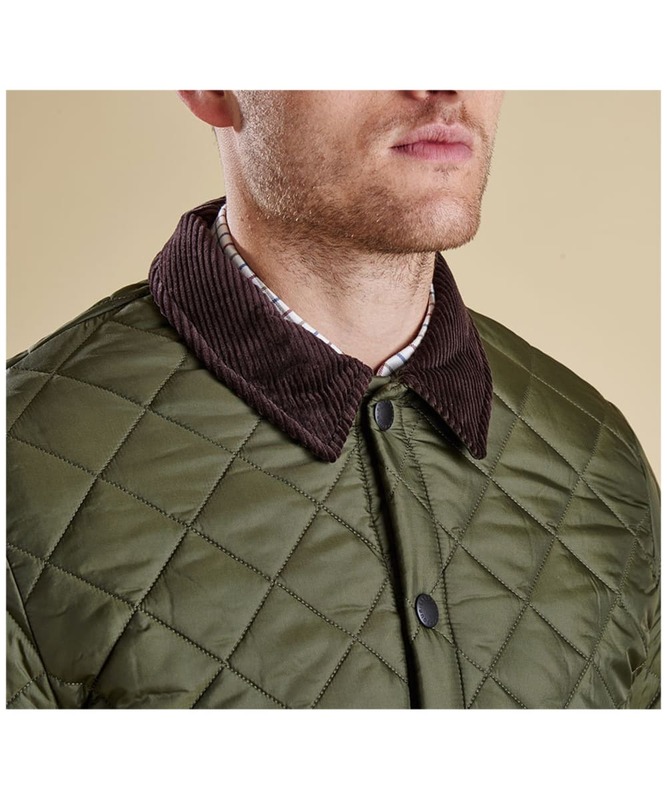 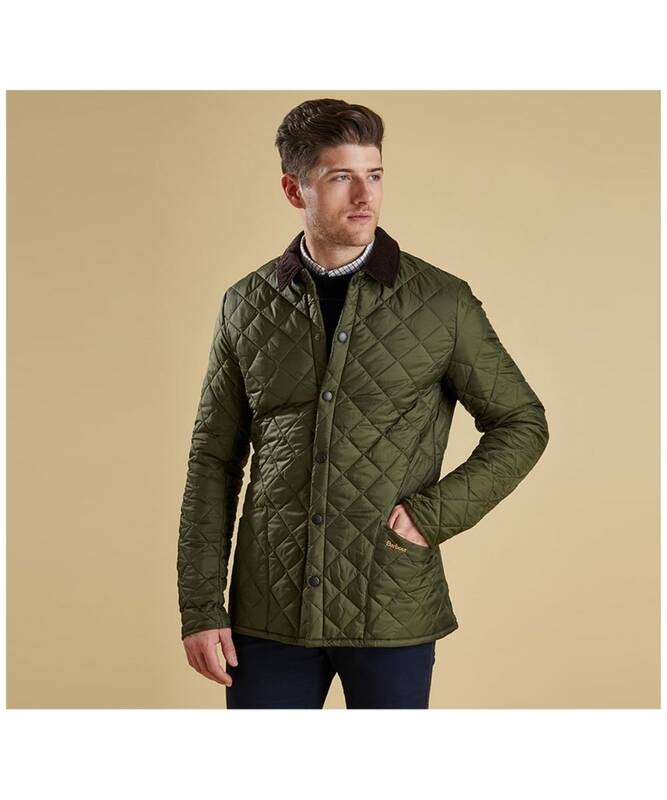 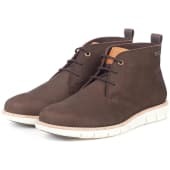 Slightly expensive but then if you like Barbour clothes that's going to happen. 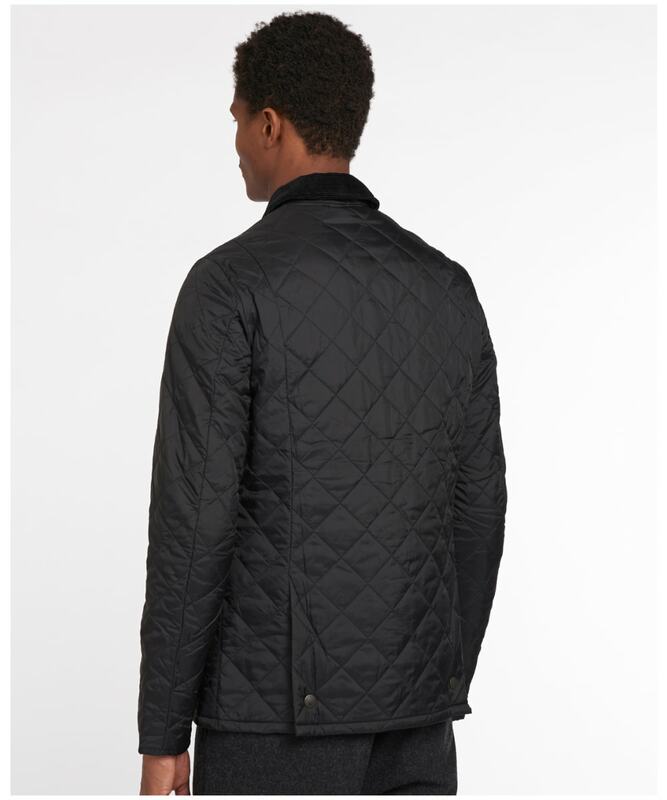 Inside zip pocket at the bottom of the coat which avoids bulging the chest area is a nice touch. 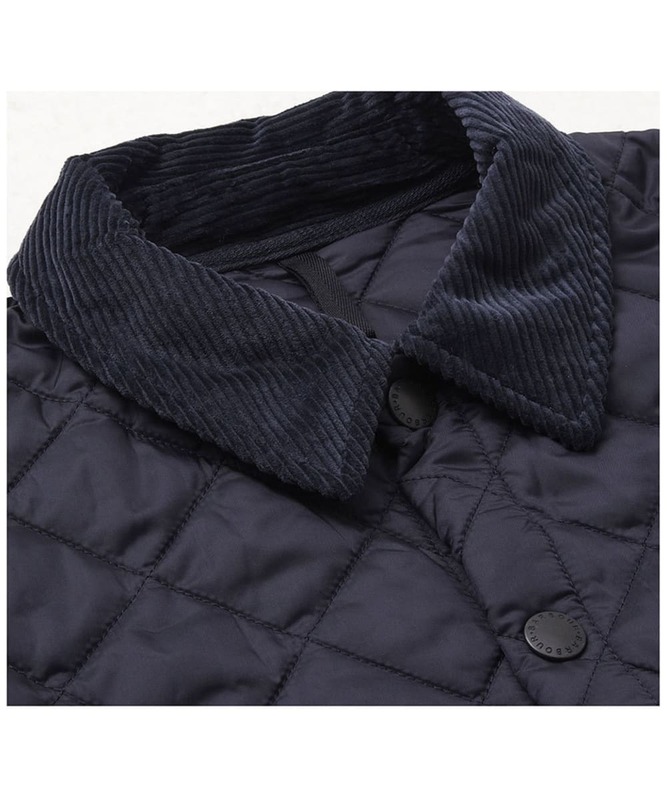 Corduroy collar is smart and looks better up than down. 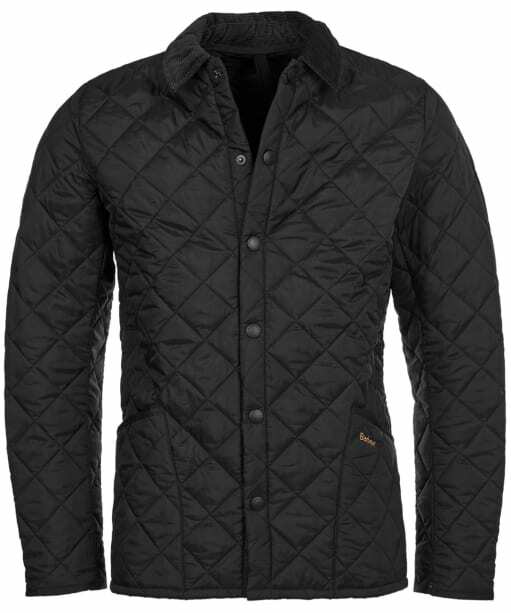 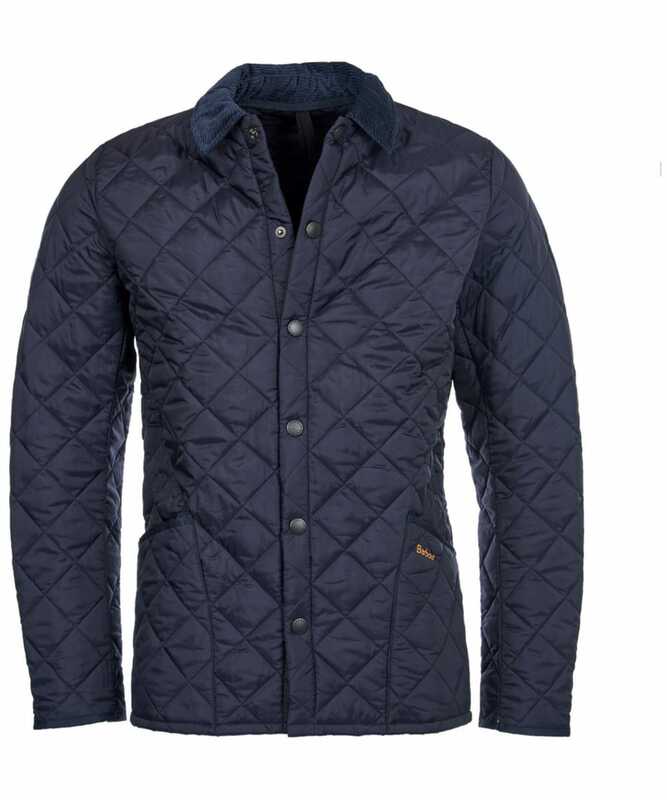 Men's Barbour Heritage Liddesdale Quilted Jacket - Black is rated 4.7 out of 5 by 10.